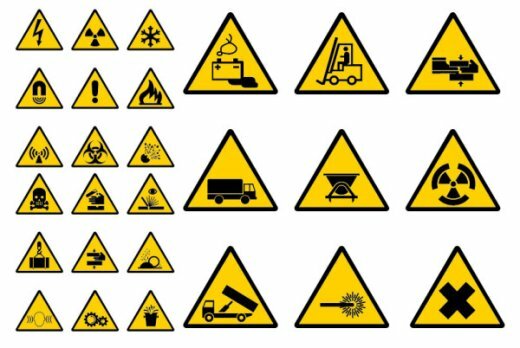 Fantastic warning signs, here are three pack with EPS files only and with JPG Previews. 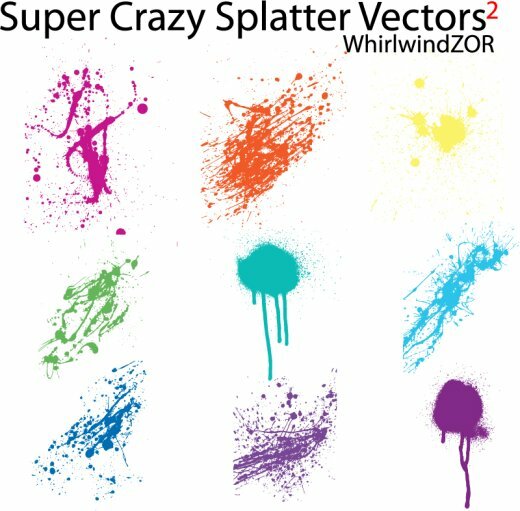 Free splatter vectors, 9 crazy splater in vector files – .ai . eps .svg; they were made in Adobe Illustrator CS. 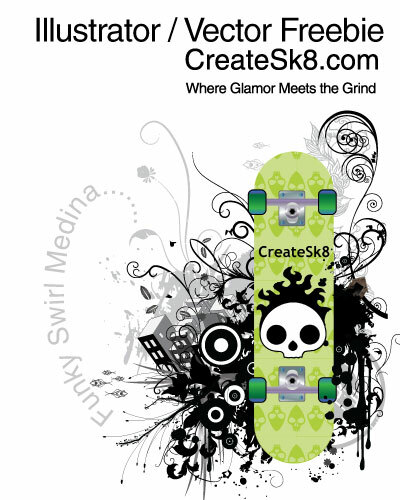 Excellent vector graphics. 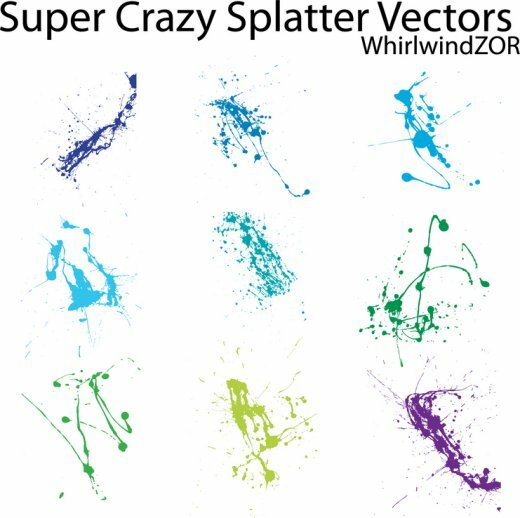 Download and use them for free.